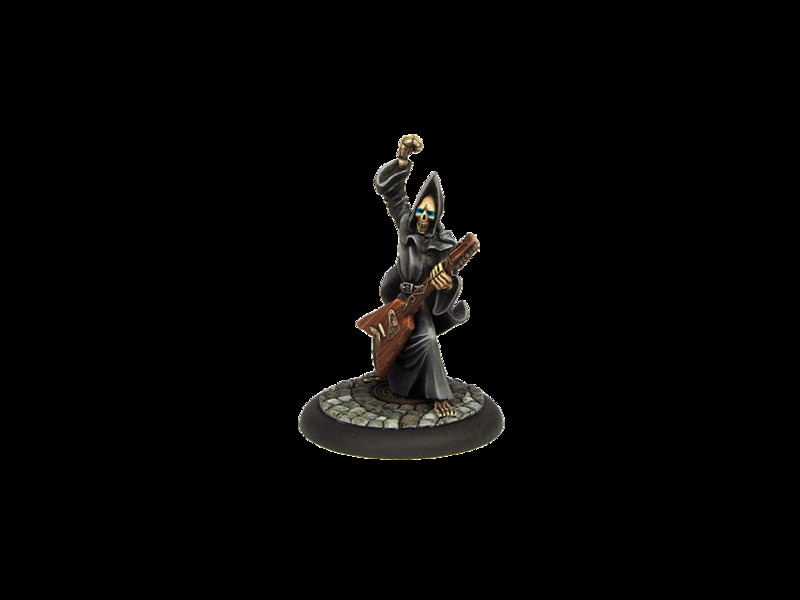 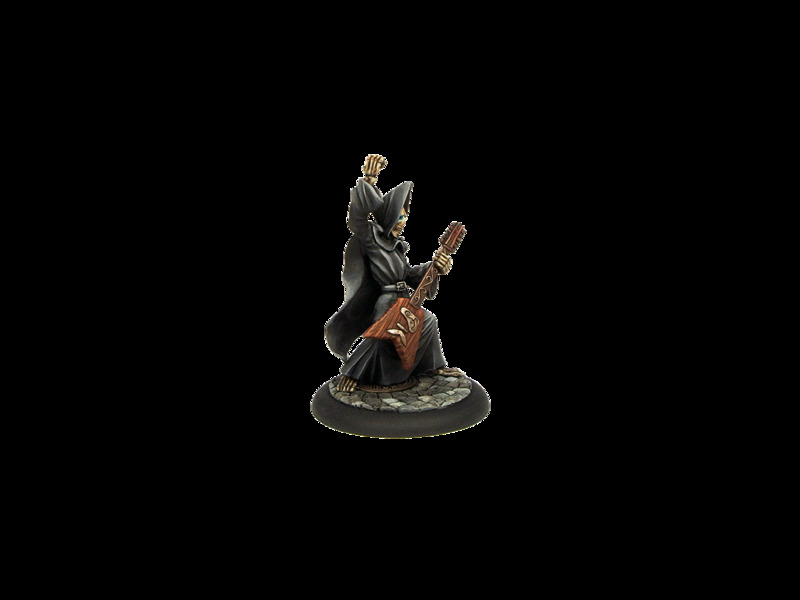 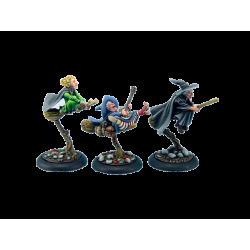 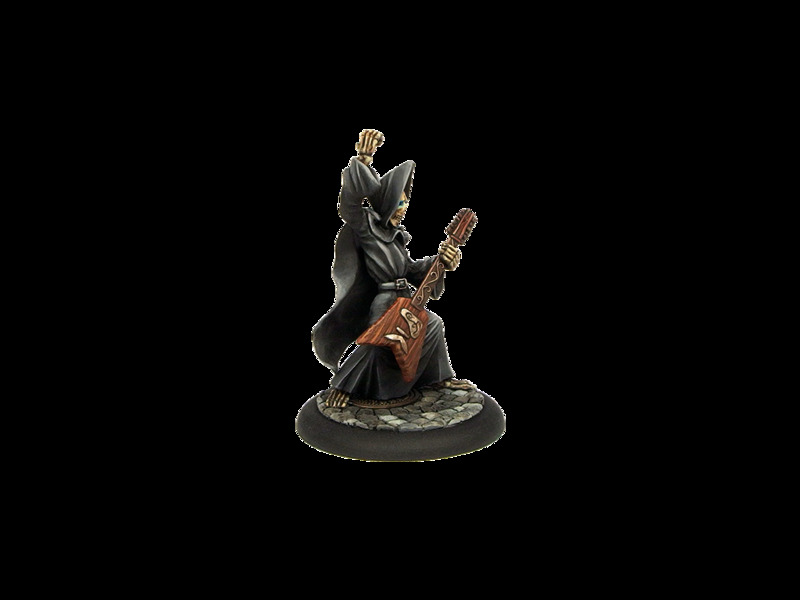 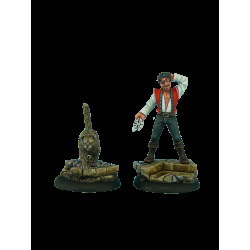 This set contains 1 white metal cast Discworld Death with Guitar model of the Discworld universum. 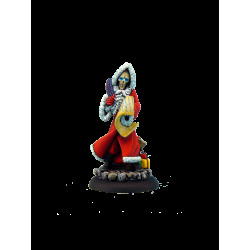 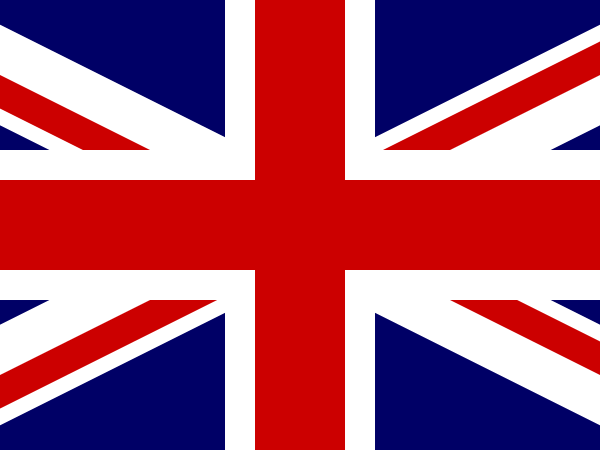 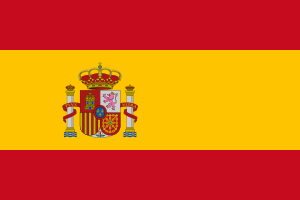 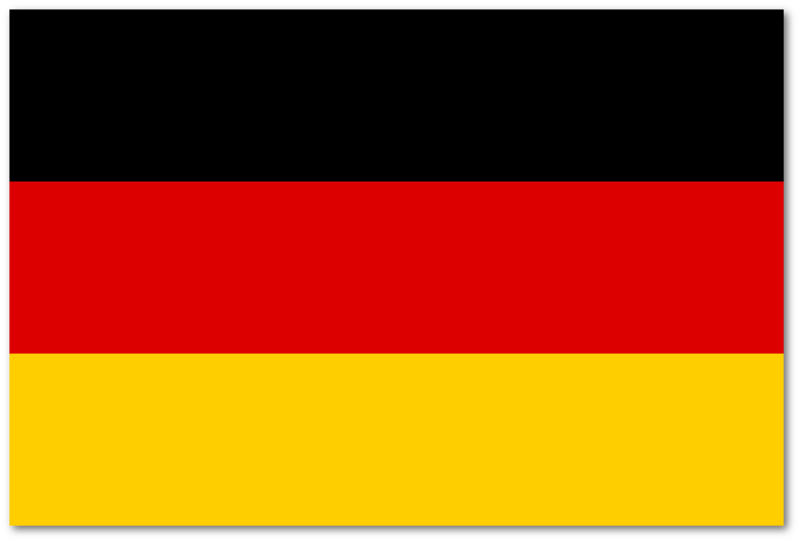 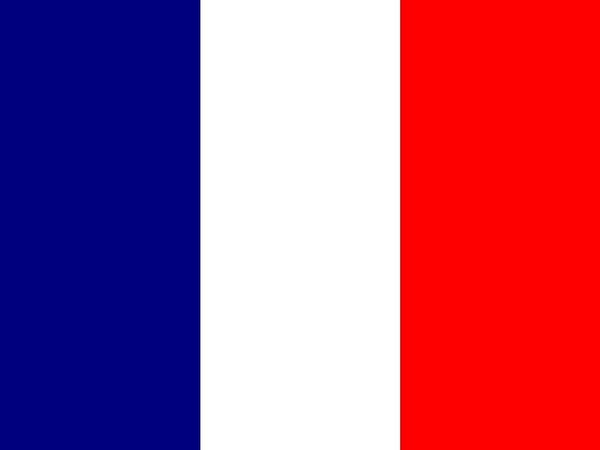 The model is PAINTED to a high level standard, colour scheme as shown on the picture (colours may slightly differ depending on light conditions). 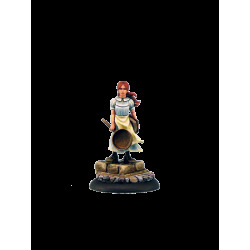 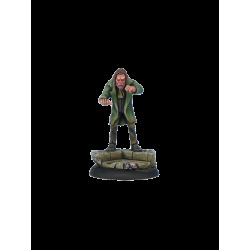 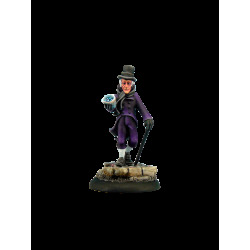 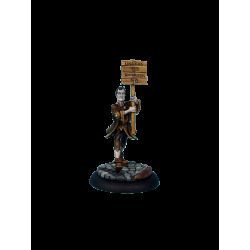 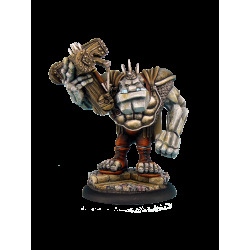 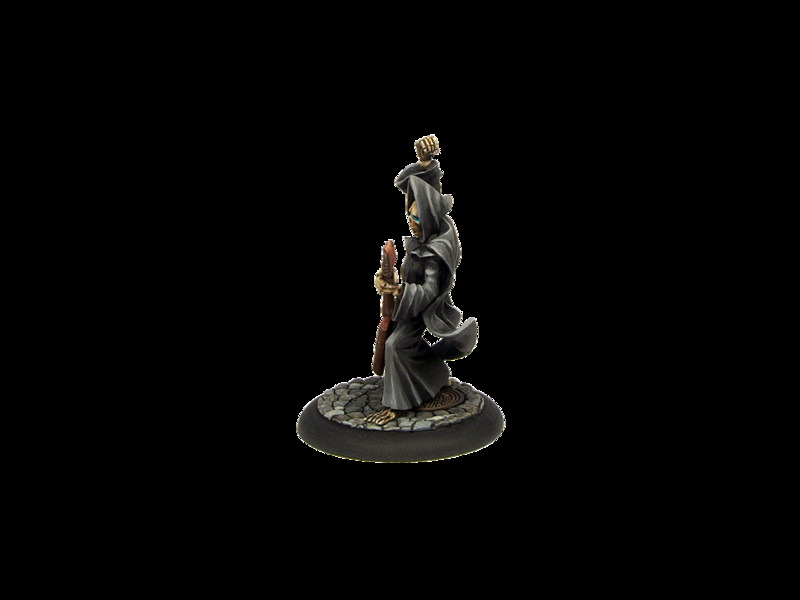 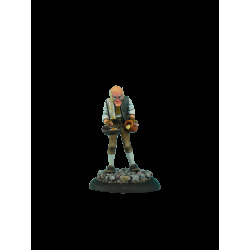 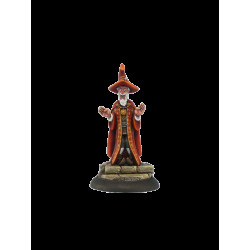 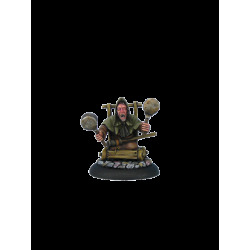 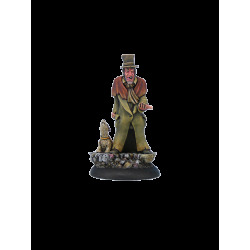 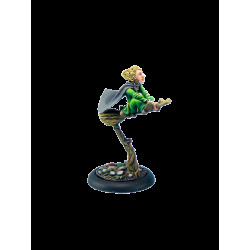 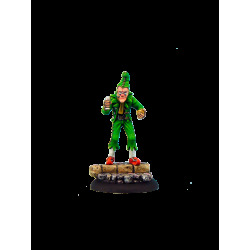 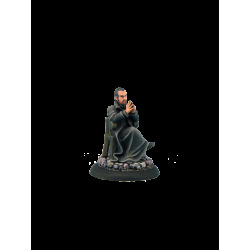 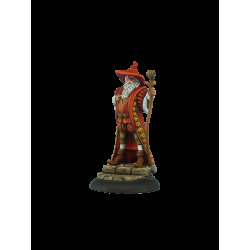 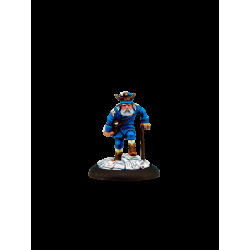 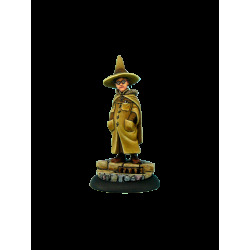 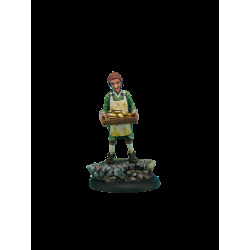 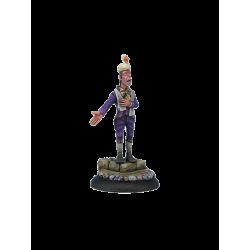 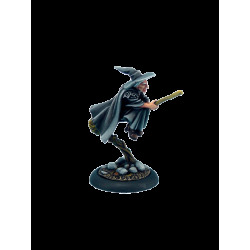 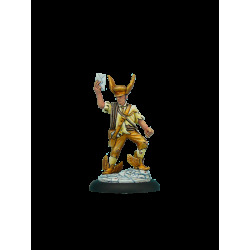 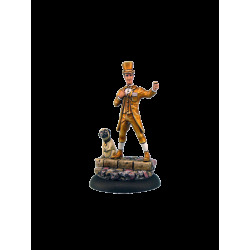 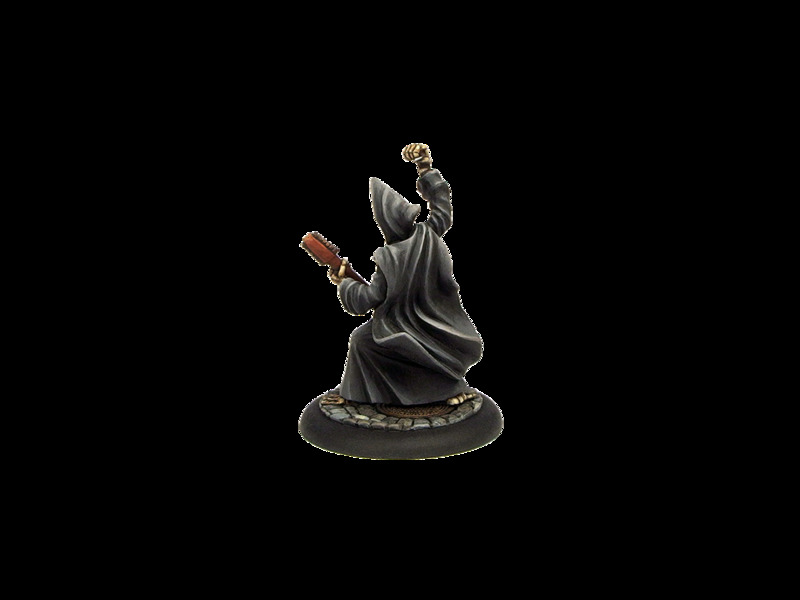 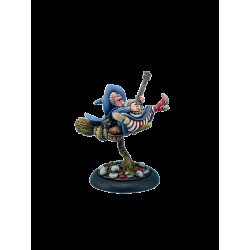 Resin 40mm Wround Cobblestone base included.